Choreographer Aszure Barton created the piece Fantastic Beings for us in 2016, as part of our She Said triple bill. 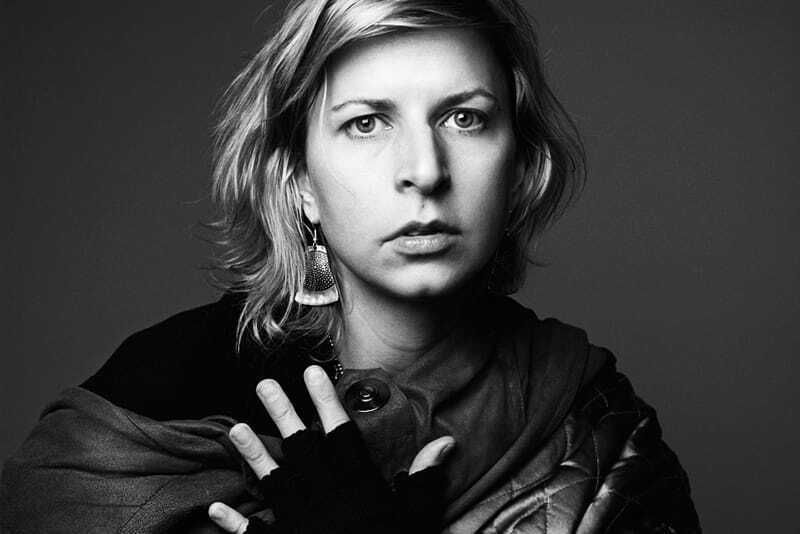 As she returns to our studios to remount the work, ahead of Voices of America in April, we look back at the very first interview we held with her, when she was about to start the creation process. Who are some the creative voices that inspire you, and why? Many individuals have influenced and inspired me. First and foremost are my collaborators Michelle Jank, Burke Brown and Tobin Del Cuore, who I’ll be working with on this new project. Their commitment to dance and their willingness to learn and take risk is magnetic. Do you have a favourite dance work? I don’t have one favourite work. I have been moved by so many dances. For example, Fred Astaire cutting loose at the 1970’s Oscars ceremony: watching him dance makes me feel very good! What would you like the audience to feel when seeing your piece? I hope to facilitate a space in which both the dancers and the audience can feel engaged, moved and challenged in some way. I believe in the power of imagination so I won’t specifically tell an audience what to feel or what the work is supposed to evoke. I hope for an audience that is willing to participate and have their own individual experiences in the theatre. The audience can expect, however, to be given a generous offering from the dancers involved. Tell us about your process of creating the piece. How much of a script do you have in place before starting rehearsals? How do you work with dancers? The primary constant in my process is listening to my intuition. The most essential source for the work is my relationship with the artists involved in the process. I try to remain open and allow our conversations (both physical and verbal) to guide me. I am interested in human behaviour. The chronology of my process is ever-changing and largely determined by the logistical realities of each specific project. For this particular commission, I was asked to submit my sound score first, so this gave the work direction prior to being in the studio. I have immersed myself in Mason Bates’s score for many months now. That said, the most potent seeds will be planted once I set foot into the studio with the dancers. I look forward to seeing what manifests. Actually, tell us why you chose this particular piece of music by Mason Bates. It’s called Anthology of Fantastic Zoology, and was created for Chicago Symphony Orchestra in 2015. It is a large, playful, peculiar, mysterious and exuberantly colourful concerto for orchestra that pays homage to both the full ensemble and to individual members of the ensemble. It is a perfect fit for this English National Ballet adventure! Fantastic Beings was performed as part of She Said, and returns in April 2018 in Voices of America at Sadler’s Wells. Check out the trailer below and book your tickets now. For International Women's Day, our Archive Consultant Jane Pritchard looks at our company's history with female choreographers. Take a look back to 2016, before Annabelle Lopez Ochoa's Broken Wings, a ballet inspired by the life and art of iconic Mexican painter Frida Kahlo, premiered as part of She Said. 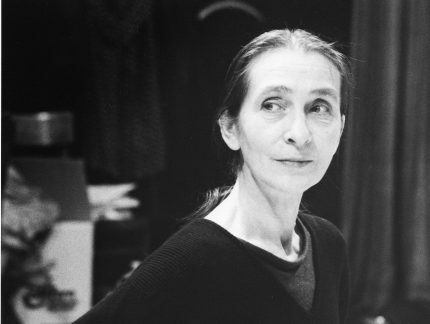 Looking at the words and power of female choreographers, here's the mighty Pina Bausch (1940 – 2009). On bringing Frida Kahlo's style and paintings to life through costumes. 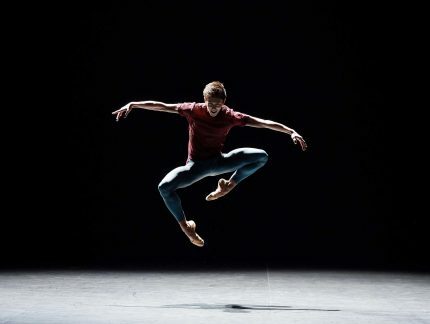 On 12 April 2018, we premiered Playlist (Track 1, 2) by William Forsythe, and also added his Approximate Sonata 2016 to our repertoire. 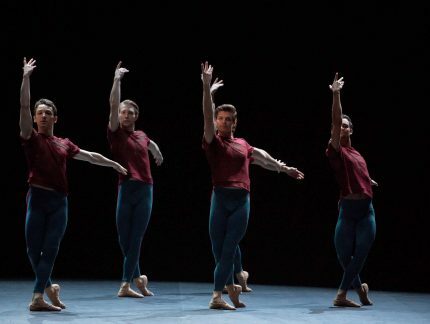 Over several weeks, our dancers worked with Forsythe and his repetiteurs to create and learn those pieces. How did they find this experience?